Back Row, from left to right: Steve Magness, Chirs Suboreau, Mike Braten, and Wade Williams. Front Row, from left to right: Keenan Williams, George Yore, and Steve Van Manen. 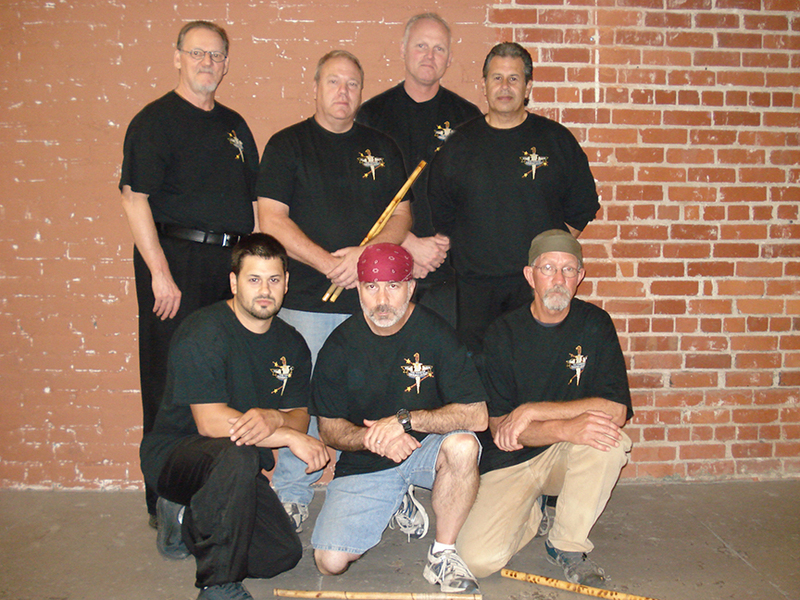 Copyright ©2014 by George M. Yore & The Visayan Eskrima Guild, All Rights Reserved.